Time Tracker and QuickBooks can work together. 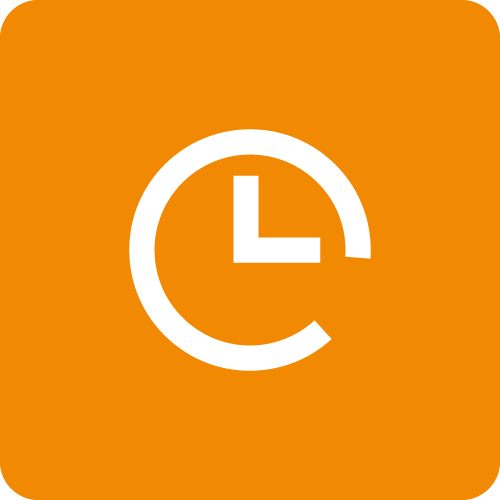 Employees make time entries in Time Tracker from anywhere including from their mobile devices, iPad, Outlook, and the Desktop Widget. An admin then reviews and approves these entries in Time Tracker. Approved entries automatically sync to QuickBooks for billing, and if enabled, payroll (optional). It works for QuickBooks PC and QuickBooks Online. Here is a detailed look at what items and data move from QuickBooks PC or QuickBooks Online into Time Tracker. If you are looking to skip ahead to connecting your Time Tracker account to QuickBooks PC or QuickBooks Online, here are the 6 easy steps. After you connect to QuickBooks, there will be an easy workflow for your time tracking and billing. Employees make time entries in Time Tracker from anywhere including from their mobile devices, iPad, Outlook, the desktop widget. They submit these entries in Time Tracker to the admin (usually the boss or bookkeeper). An admin then reviews and approves these entries in Time Tracker. Approved entries sync to QuickBooks for billing, and if enabled, payroll (optional). This workflow makes your billing very efficient, as you or your bookkeeper won't have to manually enter time or billing descriptions in QuickBooks. You can turn your entire team's week or month of time entries into a QuickBooks' invoice in just a few clicks. So you and your employees track time in Time Tracker—and then send approved entries for billing and payroll in QuickBooks. If you don't approve the entries, they won't show up in QuickBooks. Think of QuickBooks as your home base. You create customers, employees, payroll, classes, and service items in QuickBooks. And these appear in Time Tracker for easy time tracking. Have data saved in Time Tracker? No problem. We will send the following items from Time Tracker into QuickBooks for you. Have data saved in QuickBooks? No problem. After you connect Time Tracker and QuickBooks . . .
After you connect your account to QuickBooks, Time Tracker will automatically send all of your approved time entries into QuickBooks. If you add a new customer or item in QuickBooks, this will conveniently appear in Time Tracker so that you can enter time under it. Here are step-by-step instructions for how to sync Time Tracker to QuickBooks PC and QuickBooks Online.